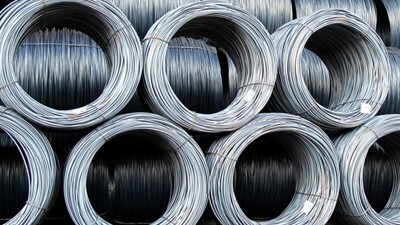 The Australian Anti-Dumping Commission (ADC) issued its final verdict concerning the anti-dumping lawsuit on steel wire rods imported from the Republic of Korea (RoK), Indonesia, and Vietnam, on March 26, concluding that Hoa Phat Group and Vietnamese businesses did not dump their steel coils to Australia. The aforementioned adjudication means that Vietnamese steel coils will not be subject to anti-dumping duties when exported to Australia. 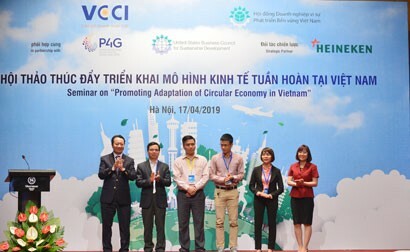 This is good news for Vietnamese steel manufacturers as a whole, and Hoa Phat Group in particular, as Australia is a potential market for Vietnamese steel products. The case steamed from a request by the OneSteel Manufacturing Pty Ltd, a manufacturer of steel coils in Australia, for anti-dumping investigations into the steel wire rods imported from Vietnamese, Indonesian and RoK enterprises. According to the World Trade Organisation’s (WTO) regulations and the provisions in Australia’s trade laws, it will not be considered an anti-dumping case if the dumping margin of imports into the country is below 2%. Meanwhile, the dumping margin of Vietnamese steel coils imported into Australia has been found to be below this threshold, compared to 20.9% and 16% for RoK and Indonesian firms, respectively. A representative of Hoa Phat Group said that in this case, the group proactively worked with the functional agencies in providing the sufficient information and documents for the ADC’s representative delegation in service of their direct examination in August 2017. Simultaneously, Hoa Phat also submitted rebuttals to the arguments of the plaintiff (OneSteel), while providing additional supporting documents as required by the ADC. 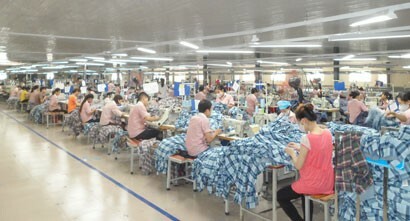 Therefore, the Australian investigators concluded that there was no assistance from the Government concerning electricity prices and input materials for the steel production at Vietnamese steel wire rod manufacturers, including Hoa Phat Group, and that there never existed the situation of a special market for the steel wire rod industry in Vietnam. The ADC decided to terminate their investigations into the steel wire rods imported from Vietnam, as their dumping margins are below the minimum dumping margin of 2%, thus causing no damage to Australia’s steel production industry.